Total sum: 57 000 000 TASH Tokens. 1 TASH = 0.01$ on ICO. Additional same rewards for the Avatars. At least 240 posts over the entire campaign period. Posts with less than 75 characters will not be counted. Managers reserve the right to change and expand the rules as required from time to time. First, you must write a post about joining the company in this bounty thread. You must report each week. You must always report in a new message on this thread. New report – new message in this thread. You will receive from 100$ in TASH to 1000 $ in TASH for an article, depending on its content and the amount of live followers of your page. This applies to all Content related to Graphics. This would include, but not be limited to designing Banners, Image Posts,GIF etc. Even creating interesting memes and Telegram stickers will count. Speak to the bounty managers in Telegram for further details. - If your Twitter account has from 301 to 1000 live followers, you will receive 160 $ in TASH /20 days. 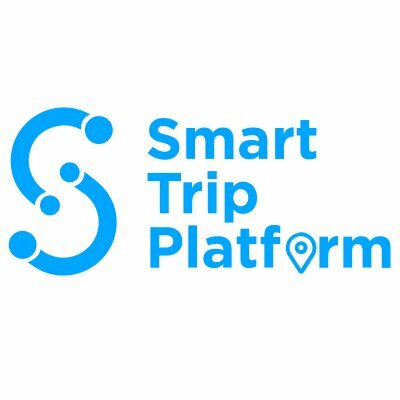 Retweet and Like at least 4 tweets of the Smart Trip Platform official Twitter Account a week. likes on the posts for longer than 3 continuous days. Like and Share at least 5 posts a week published by Smart Trip Platform official Facebook Page. Maximum 2 posts per day and 10 posts per week. leaving likes on our posts for longer than 3 continuous days. You should be an active and ordinary Instagram user. You should leave likes on each post published on the official TASH Instagram page. It is prohibited to fail leaving likes on the posts for longer than 3 continuous days.